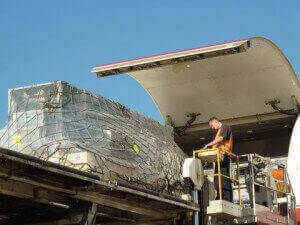 Air freight is the fastest way of transport. Fregat Logistics takes care of your daily incoming and outgoing air freight deliveries. Just tell us where and when you need your cargo. We have a worldwide network, in which we operate fast and flexibly. In addition, we offer a tailor-made package of service against competitive rates.